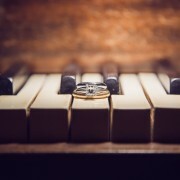 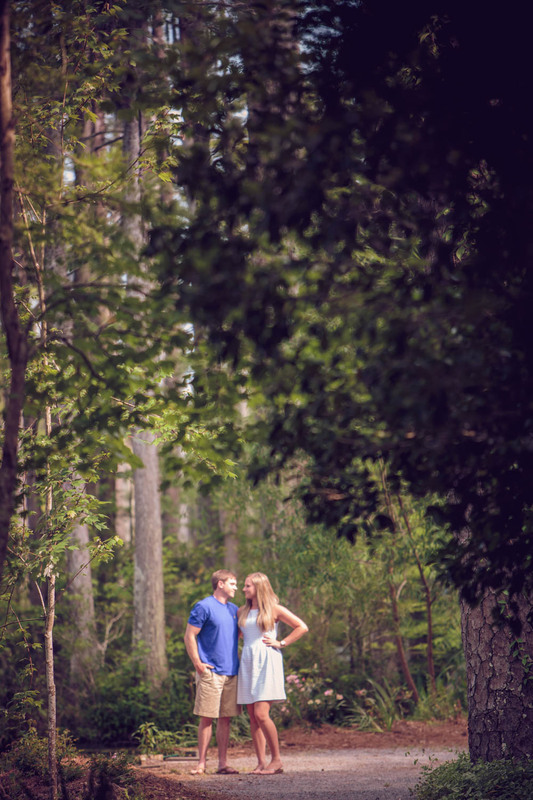 Rich Bell Photography | Krysten and Harry are getting married! 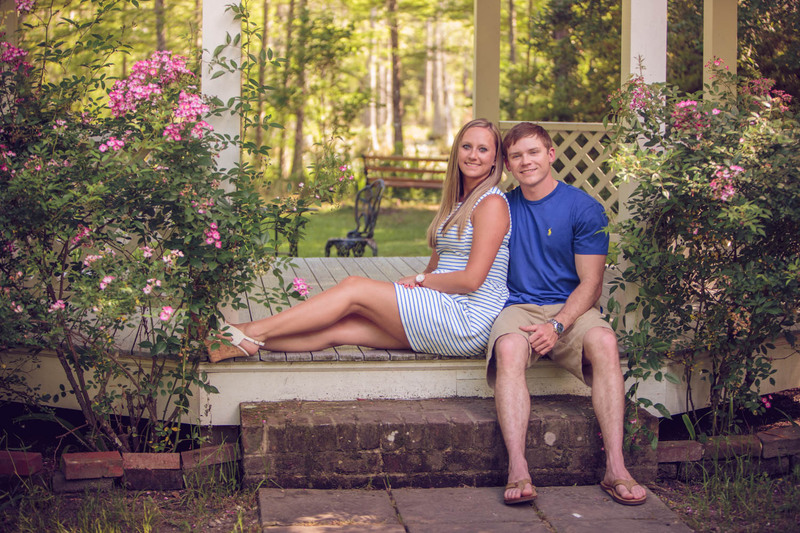 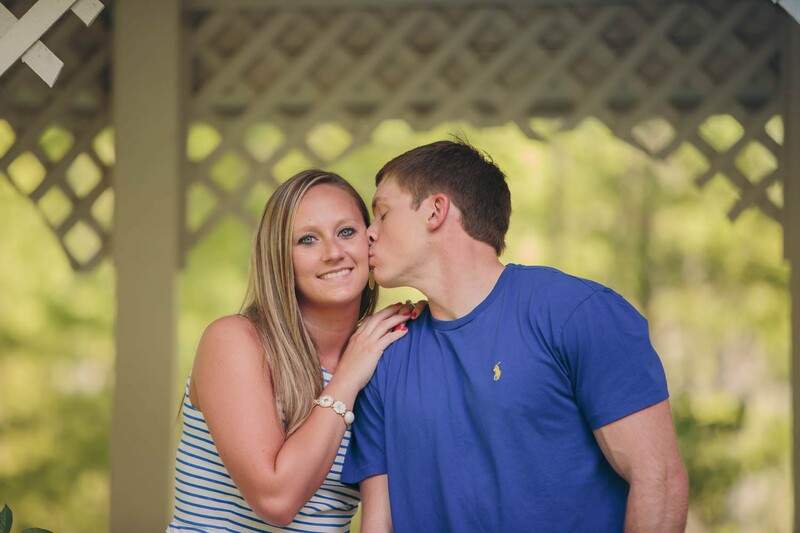 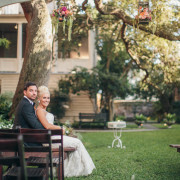 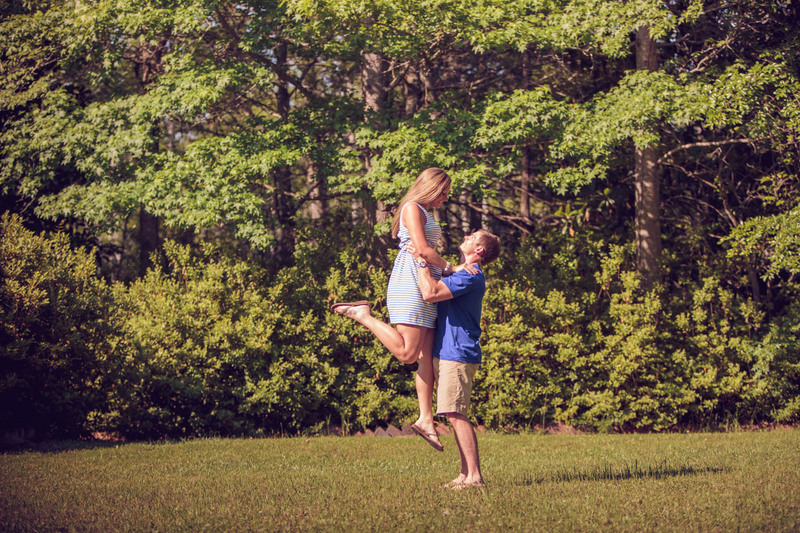 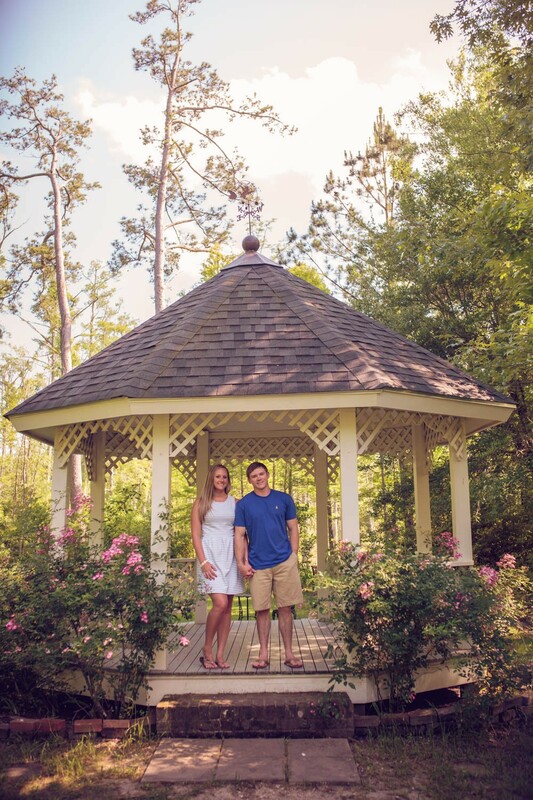 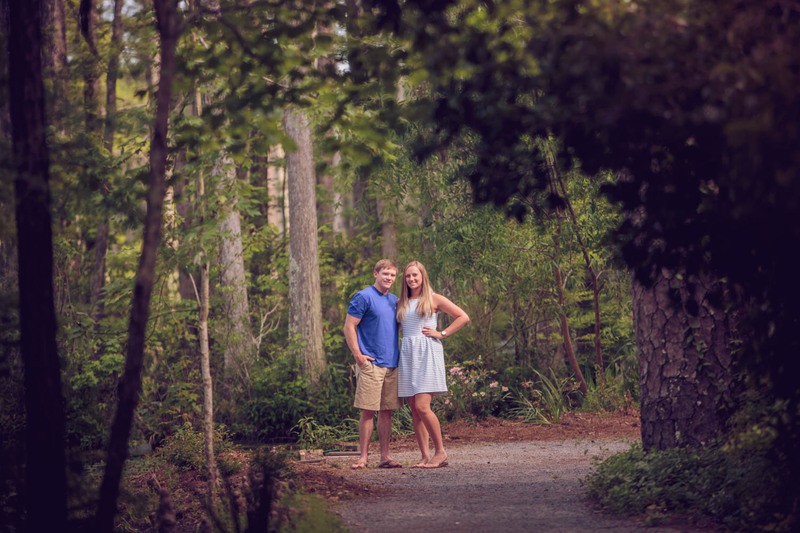 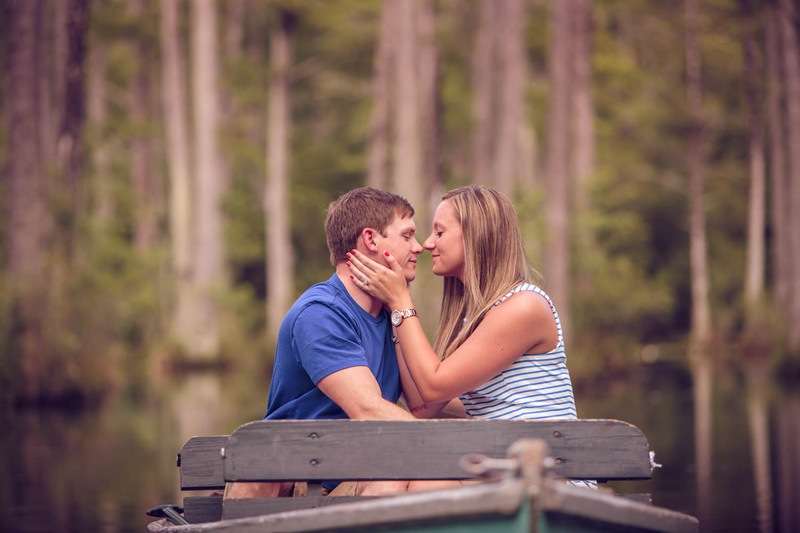 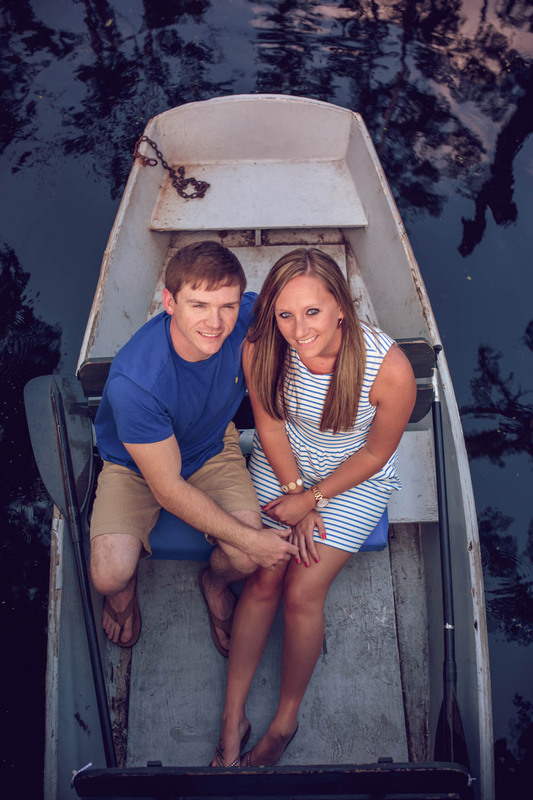 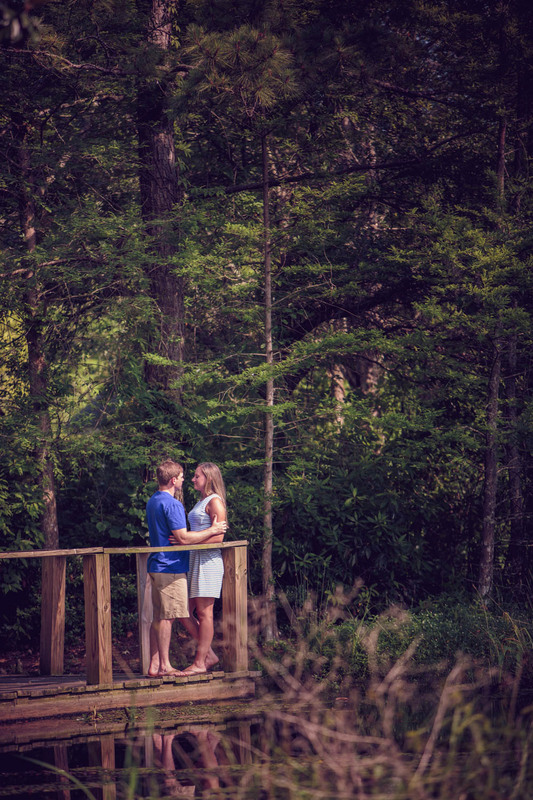 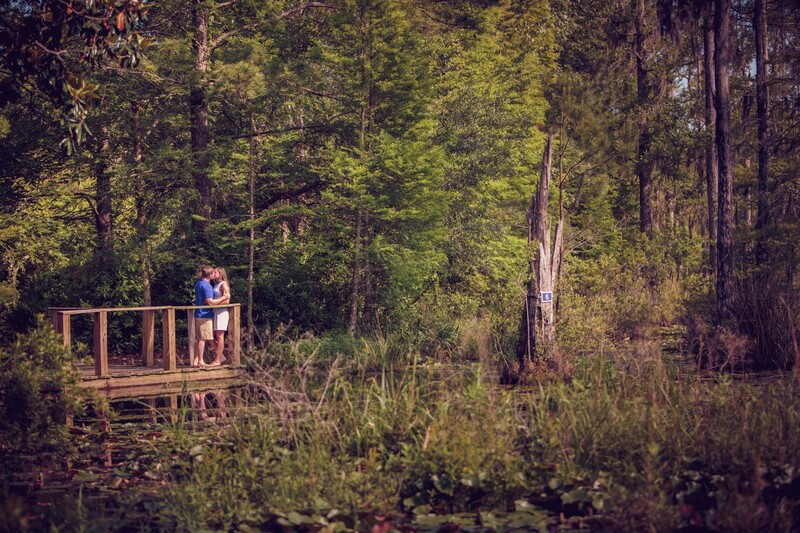 Krysten and Harry are getting married in December at Boone Hall Plantation! 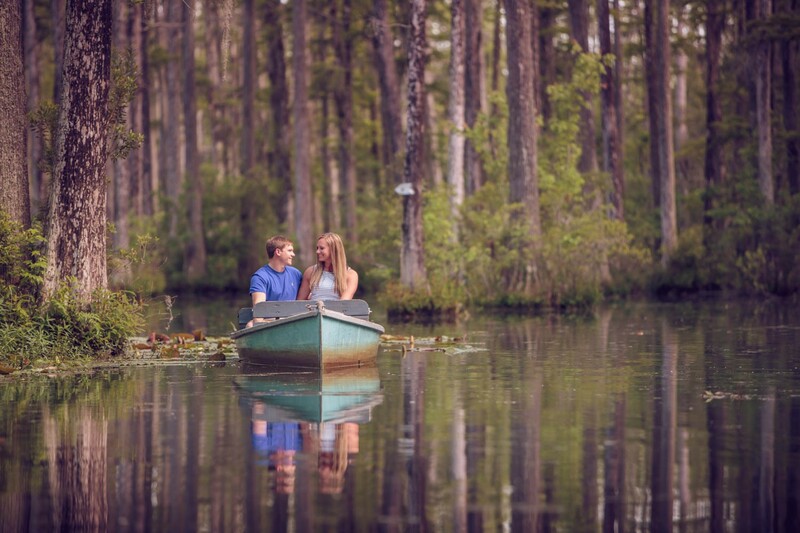 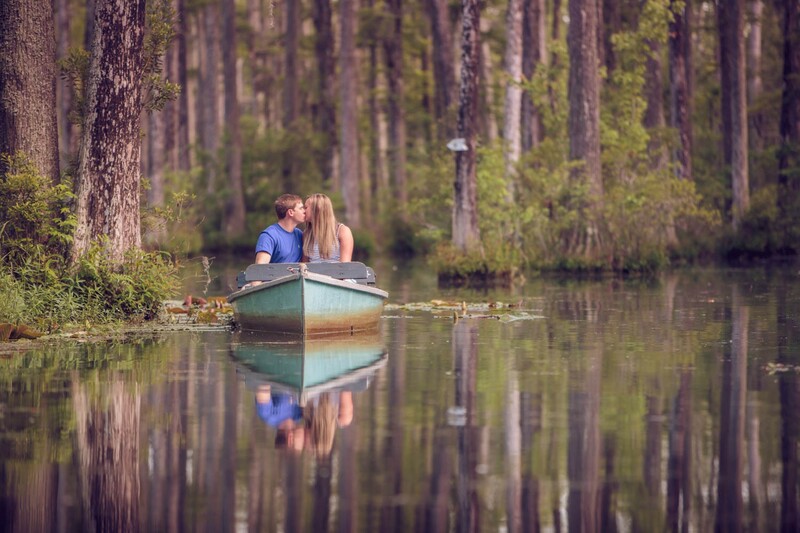 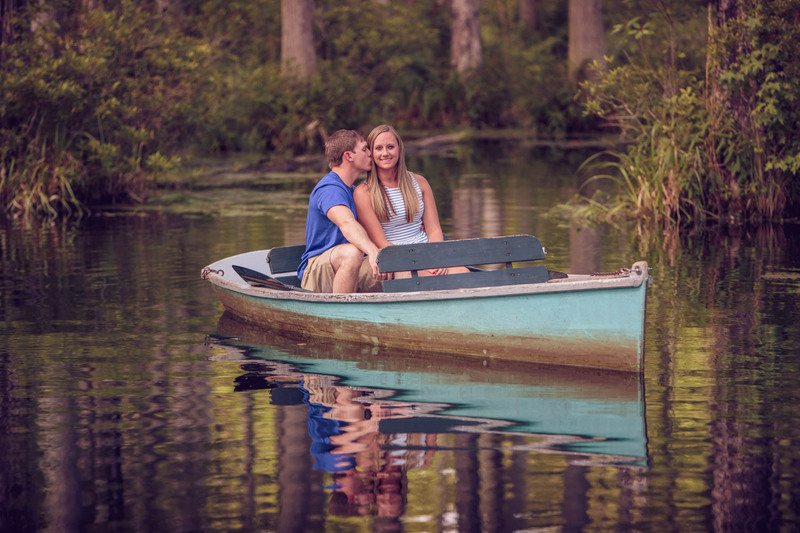 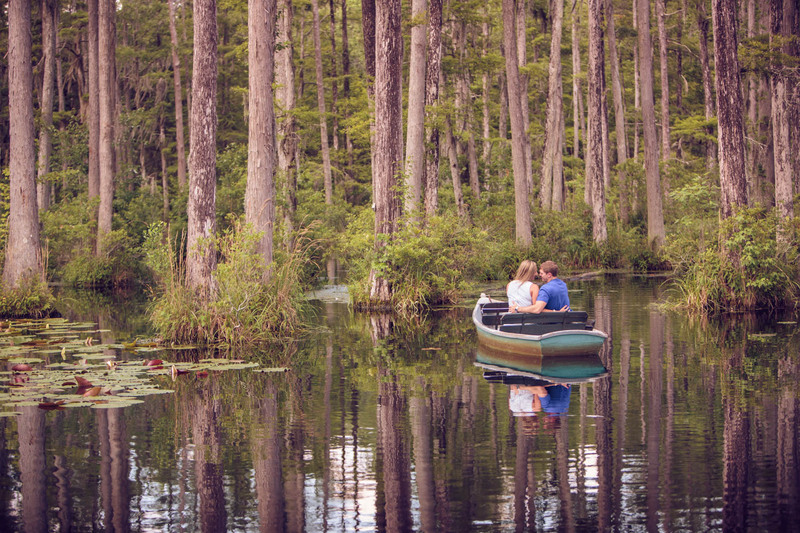 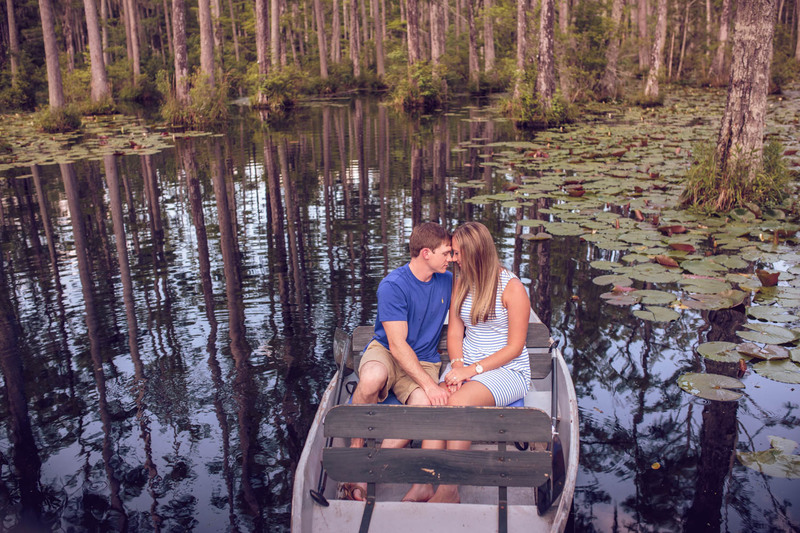 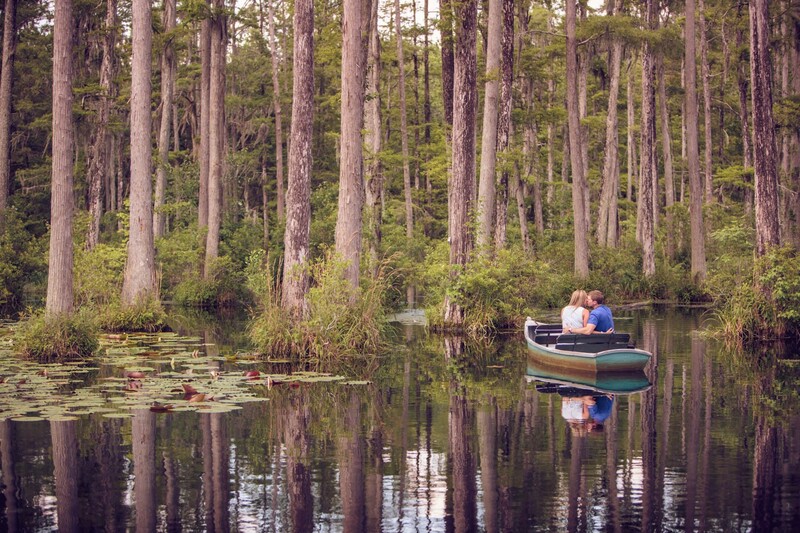 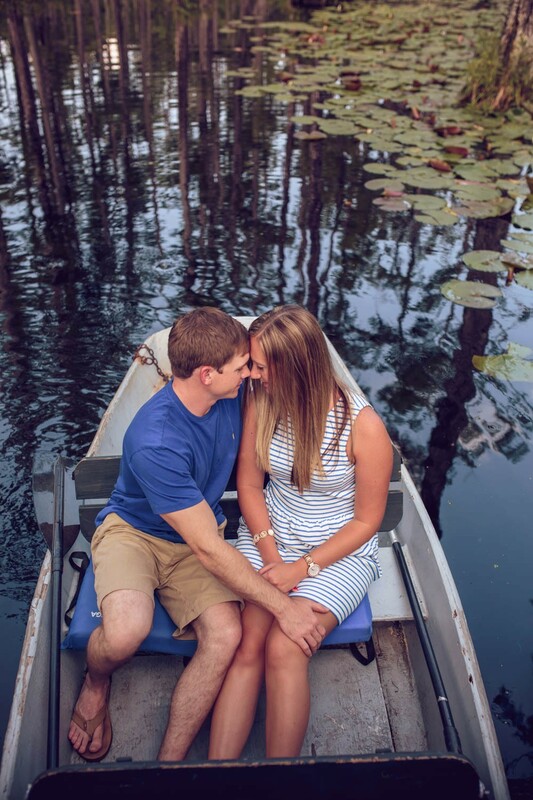 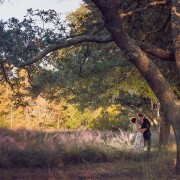 We were able to spend the afternoon with them at Cypress Gardens and we are so excited for their big day! 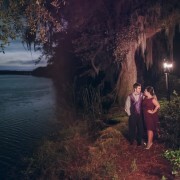 http://richbell.com/wp-content/uploads/2015/06/mcclure-engage-0003.jpg 1000 1500 admin /wp-content/uploads/2014/04/rb-logo-04014-300x88.png admin2015-06-16 08:00:332015-06-12 18:25:33Krysten and Harry are getting married!